Taking five years to perfect, Bob's recreation of this classic recipe is the only product in his range to use a variety of aromatics, including lively peppermint, sweet cinnamon and warming spices. With no recorded recipe for the original Abbott's Bitters, Bob set about recreating this classic bitters recipe through careful tasting and testing of a surviving original bottle supplied by renowned mixologist, Jake Burger of Portobello Star, London. 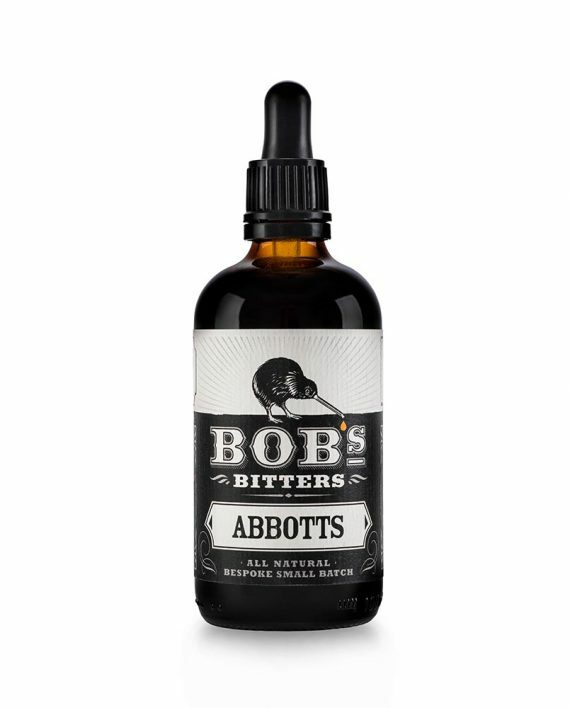 Bob and Jake's version of a reformulated Abbott's Bitters took five years to perfect and is the only product in his range to use a variety of aromatics, including lively peppermint, sweet cinnamon and warming spices. The ultimate test was a Manhattan cocktail. To make it truly sublime, one or two secret ingredients were also added to Bob and Jake's 21st century Abbotts recipe. Bob steeps these ingredients in Scotch whisky. Once filtered, the product is aged for six months in a medium-charred American White Oak barrel, a process that produces what has been described as "a more rounded flavour with many layers of complexity". The resulting liquid brings an age-old product back to the modern bartender's toolkit, with a distinctive, well-rounded flavour profile. Taking five years to perfect, Bob’s recreation of this classic recipe is the only product in his range to use a variety of aromatics, including lively peppermint, sweet cinnamon and warming spices. With no recorded recipe for the original Abbott’s Bitters, Bob set about recreating this classic bitters recipe through careful tasting and testing of a surviving original bottle supplied by renowned mixologist, Jake Burger of Portobello Star, London. 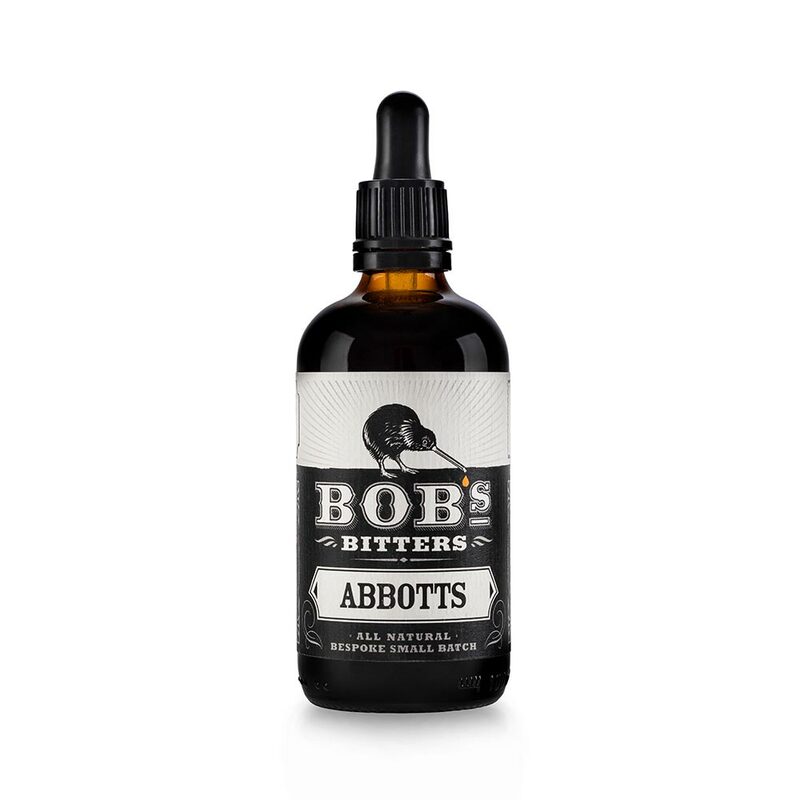 Bob and Jake’s version of a reformulated Abbott’s Bitters took five years to perfect and is the only product in his range to use a variety of aromatics, including lively peppermint, sweet cinnamon and warming spices. 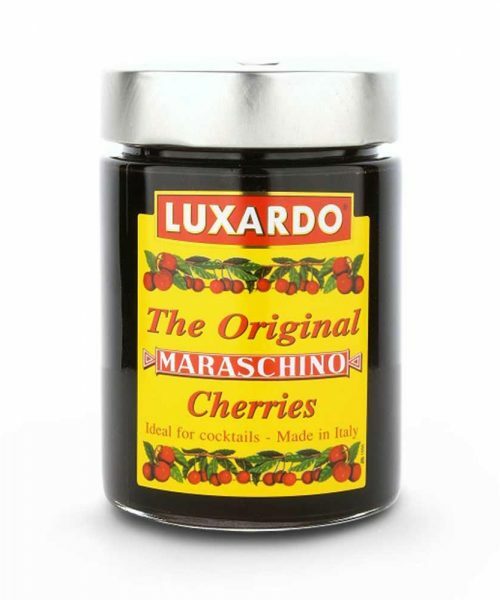 The ultimate test was a Manhattan cocktail. To make it truly sublime, one or two secret ingredients were also added to Bob and Jake’s 21st century Abbotts recipe. Bob steeps these ingredients in Scotch whisky. 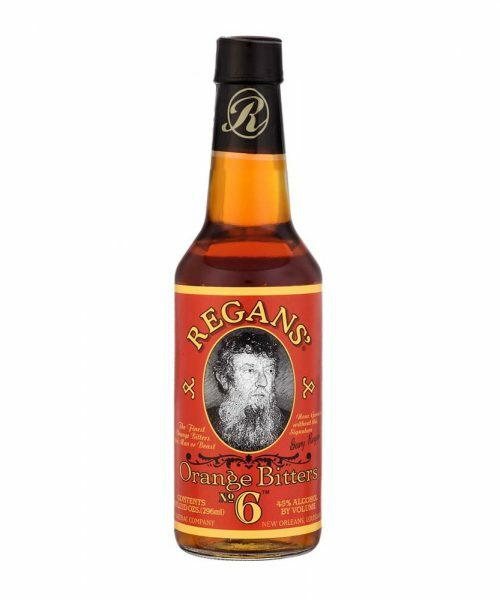 Once filtered, the product is aged for six months in a medium-charred American White Oak barrel, a process that produces what has been described as “a more rounded flavour with many layers of complexity”. 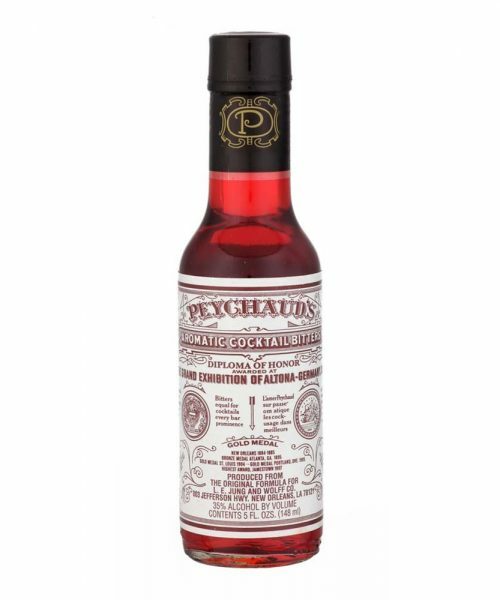 The resulting liquid brings an age-old product back to the modern bartender’s toolkit, with a distinctive, well-rounded flavour profile.